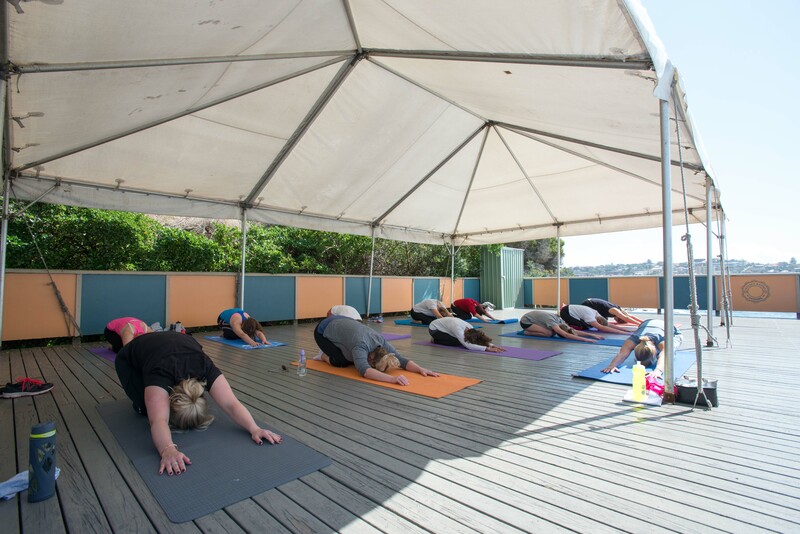 Pilates is a system of exercises aimed at strengthening the mind and body. 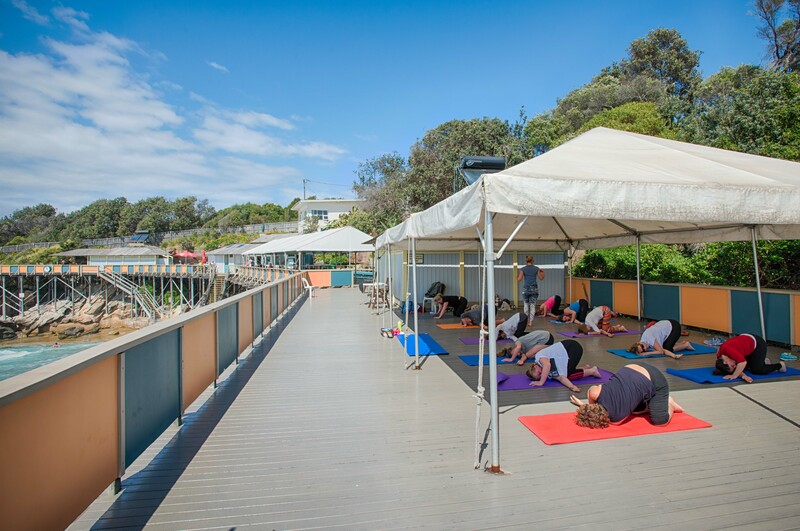 Come and experience the latest in Pilates techniques in this beautiful beachside location. Beautiful turnout today after a very cloudy, grey and wet start to the day. Excellent Pilates session this morning at Wylie’s Baths. 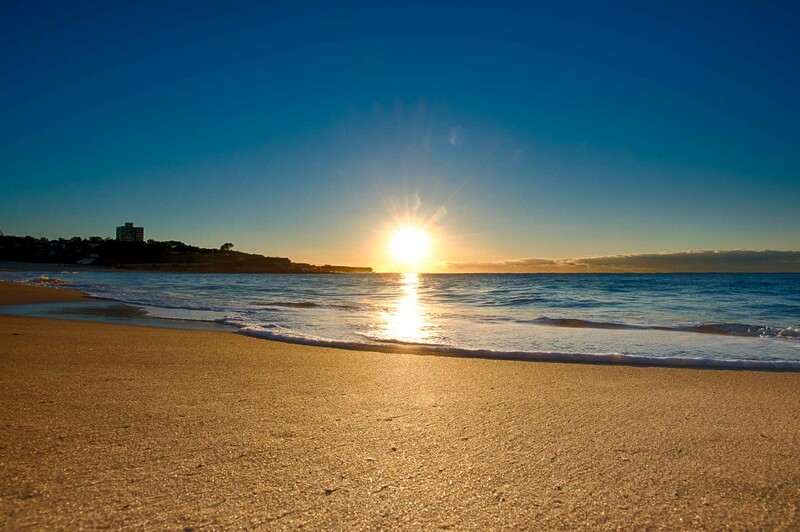 Please note I will be away from Saturday 4th July through to Saturday 11th July therefore my regular classes will not be on. 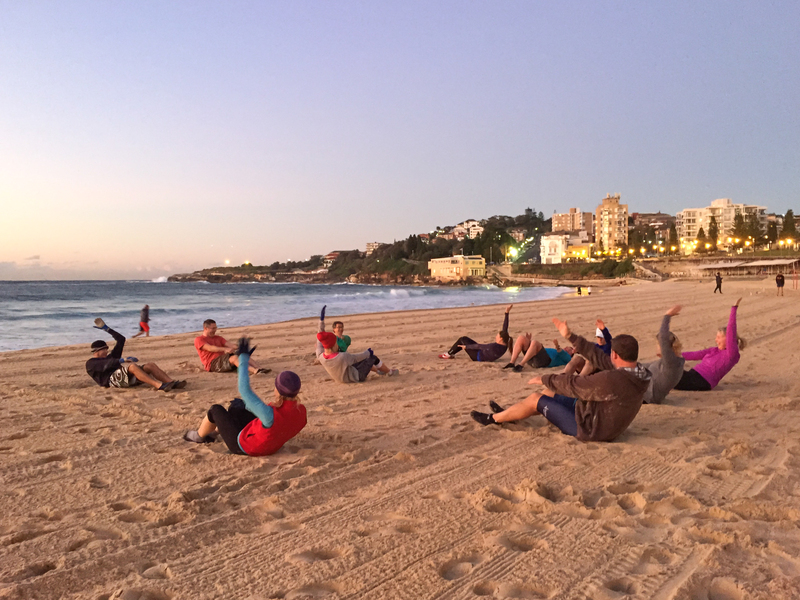 Adding a few Pilates moves to our regular 6am beach session on Coogee Beach. A gorgeous day for Pilates and you girls were brilliant. 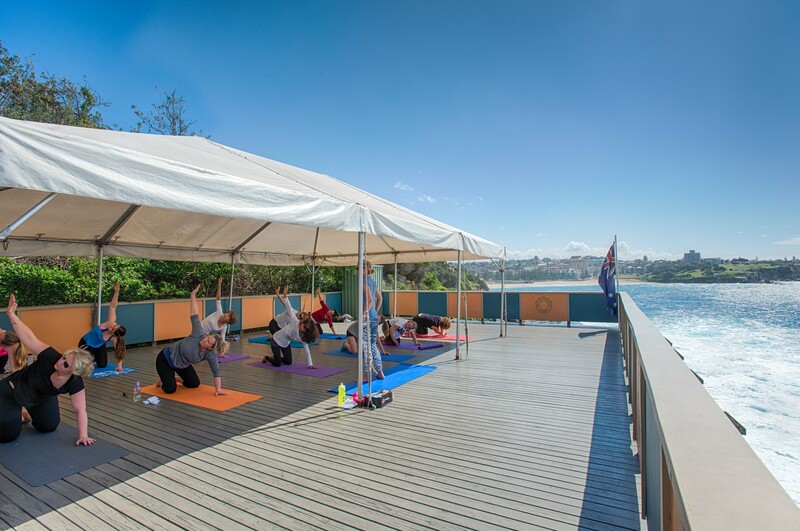 It’s a great time of year for Pilates in Sydney.